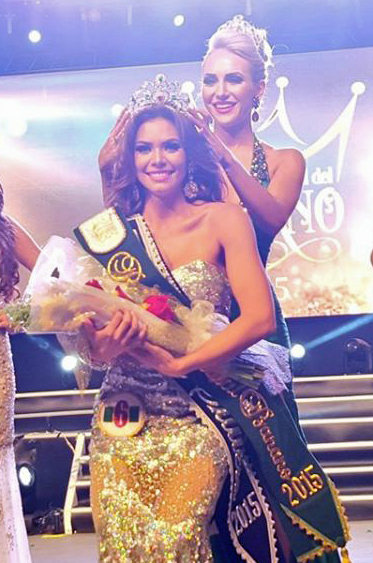 Carolina Rodriguez of Costa Rica was crowned Reina Mundial del Banano (Banana World Queen) 2015 in Machala, Ecuador on September 26. The Vice-Queen ("Virreina") is Yulizka Guevara Arocha of Venezuela. 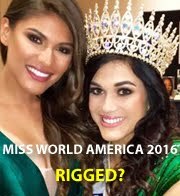 The remaining finalists included Victoria Soto of Argentina, Melissa Gustavson Riboty of Peru, Samantha González Rubio of Mexico, Franciele Olivato of Brazil, and Ling Yang of Taiwan. 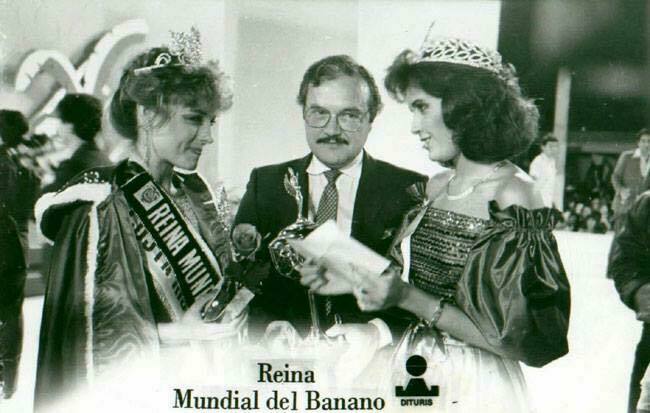 Sixteen countries competed in the annual pageant which is open to banana-producing countries. Carolina Rodriguez with Critical Beauty's Hector Joaquin Colon Gonzalez who met Carolina earlier this year in Costa Rica where is currently fulfilling his acting career.